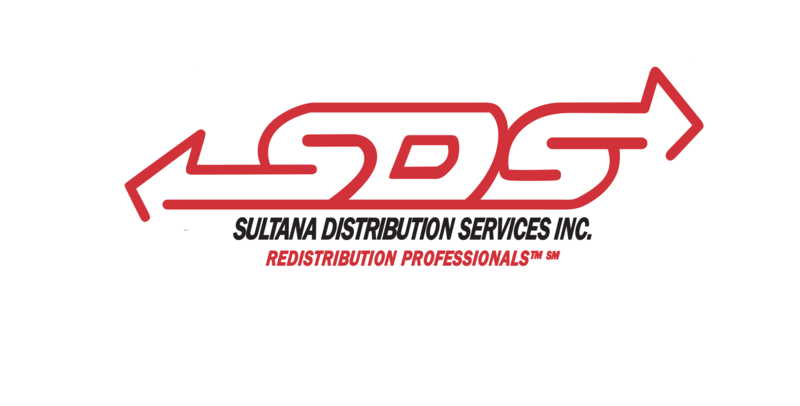 Sultana Super Vend- a division of Sultana Distribution Services Inc. has been proudly serving the Vending, OCS & Micro-Market industry for over 30 years. 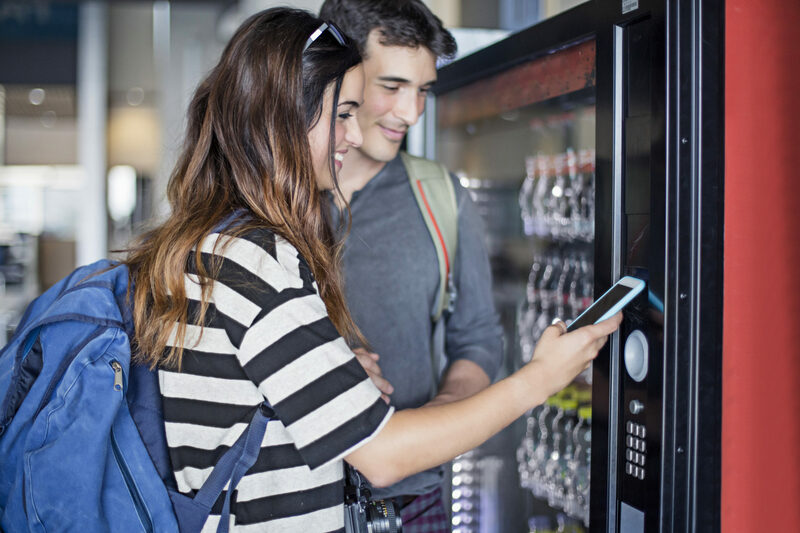 Large or Small, we carry an extensive line of the relevant Candy, Snack, Coffee & Pastries that you want and need to operate your business. 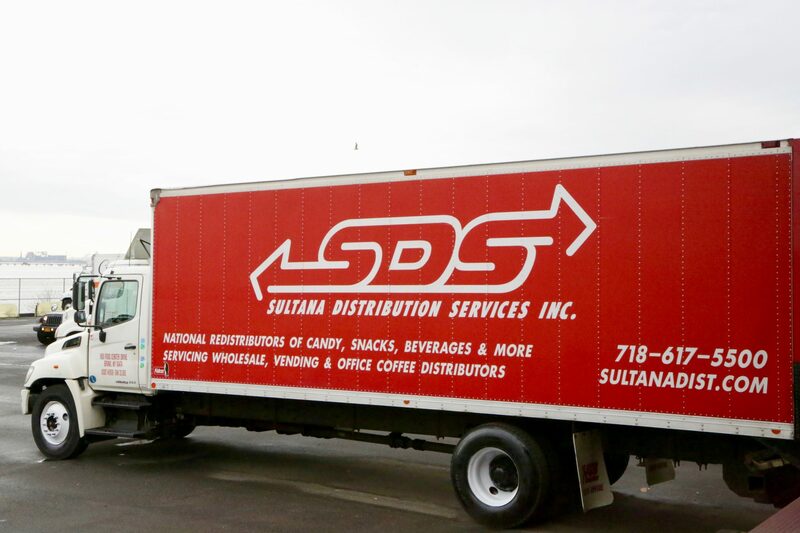 With next day service in the Northeast, and prompt service to all other points, Sultana Supervend is a Fast, Efficient, Reliable source for your product needs. 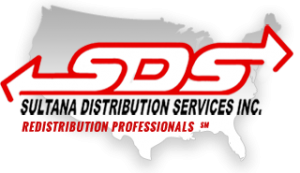 Please call or email us today to find out more about our products & services. For a full Vend catalogue, click here. For Added Deals & New Items, click here.